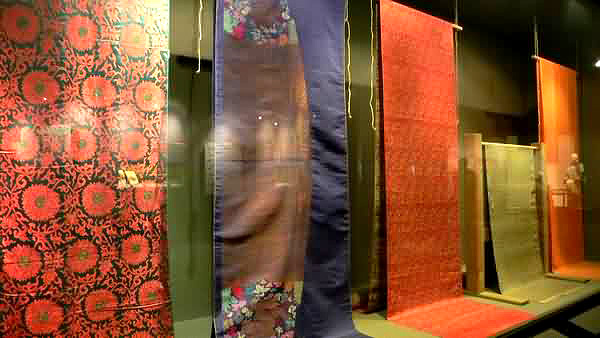 Situated at the southern bank of the West Lake, in Hangzhou City of Zhejiang Province, China National Silk Museum is the first state-level professional silk museum in China as well as the biggest silk museum throughout the world. It opened to the public in 1992 and since 2004 people can visit it for free. 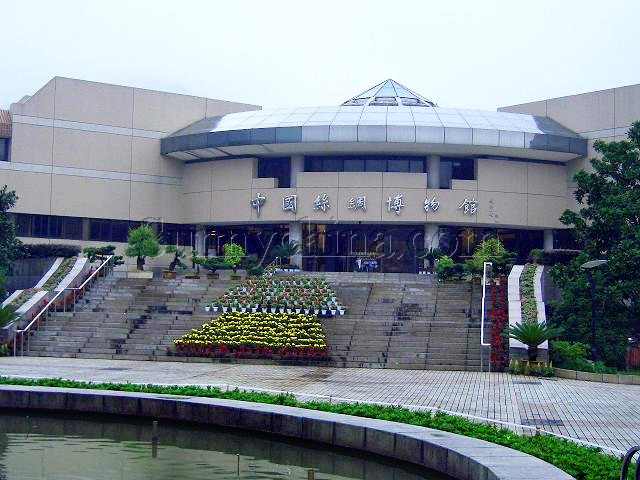 The exhibition space of the museum is divide into eight parts, namely Prelude Hall, Relics Hall, Folk Custom Hall, Silkworm Hall, Silk Manufacturing Hall, Weaving Hall, Dying Hall and Modern Achievements Hall. 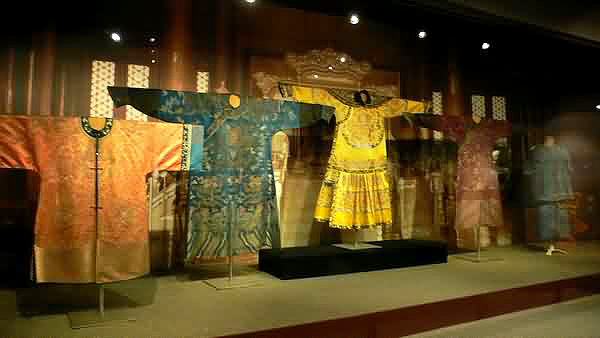 The exhibits in China Silk Museum include silk products from the Neolithic Age to Han, Tang, Song, Yuan, Ming, and Qing dynasties as well as some in present day, showing the long development history of the silk. 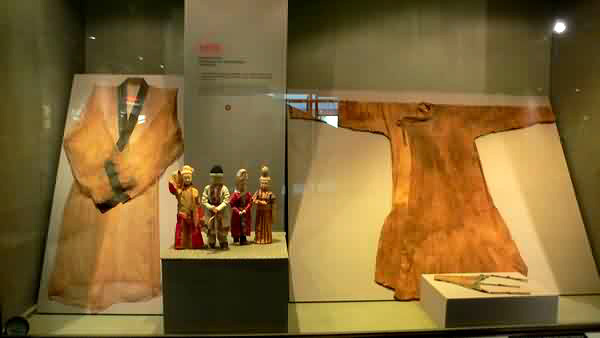 Meantime, three ancient Silk Roads, through desert, land and sea, are in full display in the museum. Last but not the least, vivid demonstrations are given in some sections, showing all the processes involved in silk production from silkworms to weaving, printing and dyeing. 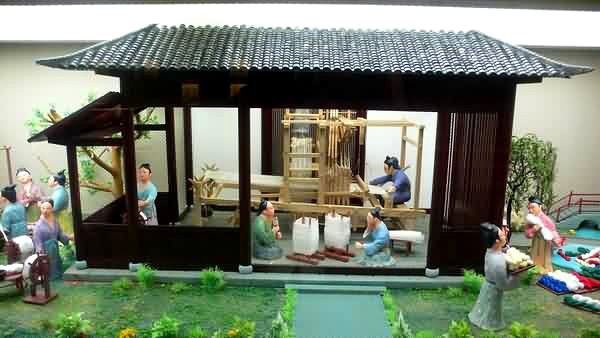 For example, the Weaving Hall displays all kinds of traditional looms and allows visitors to sit at a loom and try for themselves and the Dying Hall exhibits samples of various kinds of plants and minerals that were used in traditional dyes. 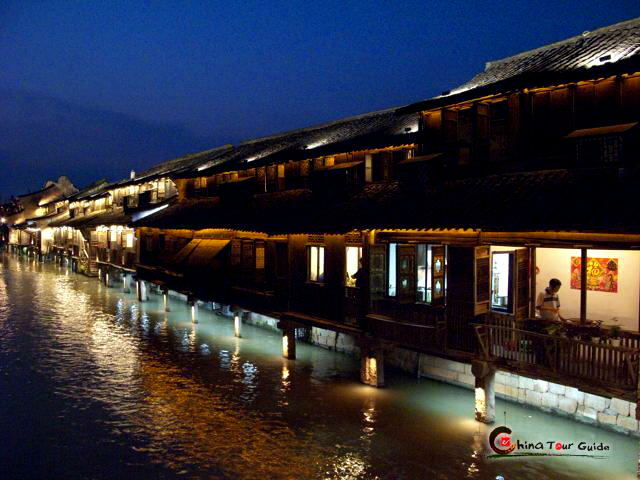 Equipped with modern facilities, the China National Silk Museum is a good combination of culture, tourism and education. It offers free booklets on silk information, free audio guide, and free guide for the pleasant experience of the visitors. 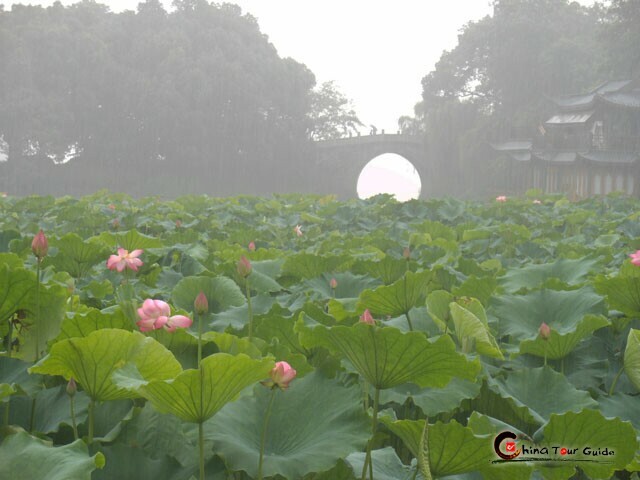 The attached green land, teahouses are good places for people to relax and the museum stores for their favorite silk goods.